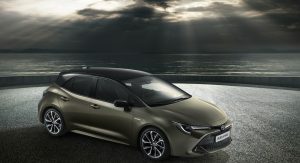 Toyota introduced the redesigned Auris at the Geneva Motor Show and now the automaker has announced the model will adopt the Corolla moniker when it is launched in Europe early next year. 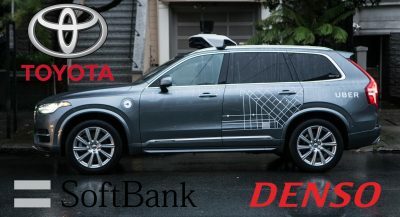 The last minute switch comes as a bit of a surprise, but Toyota said it’s a fitting decision as the car rides on the TNGA platform which replaces three different architectures. Toyota also noted Corolla is the world’s best-selling vehicle nameplate and more than 45 million models have sold since the Corolla was introduced in 1966. By replacing the Auris with the Corolla, those numbers will climb even further. 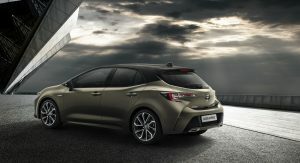 Besides announcing the name change, Toyota confirmed the Corolla Touring Sports will debut at the Paris Motor Show this fall. 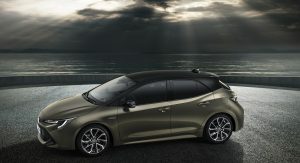 The wagon was spotted earlier this month and it will feature a more adventurous design which echoes the five-door hatchback. 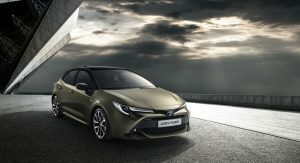 The model is also expected to be larger than its predecessor and Toyota used today’s announcement to confirm plans for a hybrid variant. 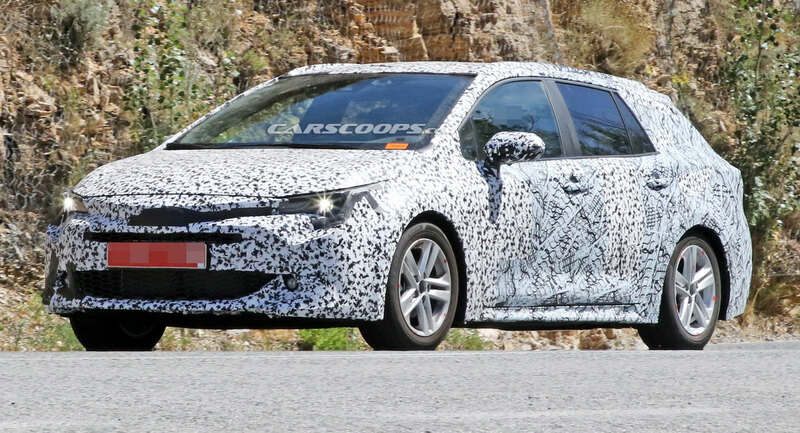 Besides the Touring Sports, the Corolla will be offered as a sedan and hatchback. All three should be available with an assortment of different engines including a turbocharged 1.2-liter petrol and two hybrid options. Toyota hasn’t released detailed specifications, but the 1.8-liter hybrid engine will produce 122 hp (91 kW / 123 PS) while the 2.0-liter hybrid will develop 180 hp (134 kW / 182 PS). So why they introduced Auris name in Europe 10 ago??? Obviously they couldn’t have seen the future changes in the global market because the main property of the future is that it is opaque. In retrospect everything is obvious, but with their information back then it must have seemed like the right thing to do. That worked well for another company with a small hatchback. That and “Auris” sounds a LOT like “Yaris,” at least with some accents. 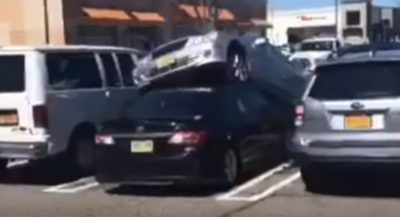 It’s a combination of Toyota Aurion and Toyota Yaris………? Corolla was this boring old brand no one really cared for – so they needed a brand new boost. Auris succeeded with that, and can now just switch back when the hatchbackmodel finally got acceptance. Hybrid will be most powerful variant just like the RAV4 version, and also offer AWD. That may be the one to go for! 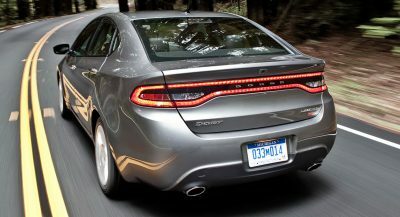 IMO, the naming decision is not consistent with the styling direction. If anything, Auris is the better international name. While older buyers may have an emotional attachment to the Corolla moniker, younger buyers simply don’t. 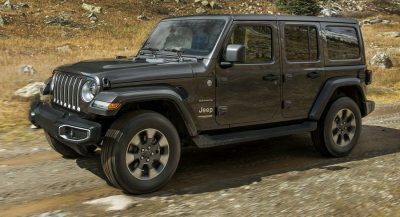 Given the car’s agressive styling (which clearly targets younger buyers) I simply can’t understand the logic behind the name shift — especially in Europe where the competition is much stiffer in that segment. They must have some data that suggests that a large number of previous owners are likely to be repeat buyers and don’t want to risk confusion, otherwise this one’s a head-scratcher for me. Too bad it wasn’t the other way around. But Corolla is easier for Latinos to pronounce so they can roll the double-L and afterall, Latinos love the Corolllllla. 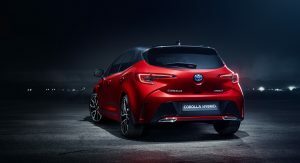 The Corolla name shouldn’t have been dropped in favour of Auris in the first place. Yes, but my point remains. Toyota saw what Ford had done and thought they would try similar. The fact that the Auris was mediocre caused them to think back to the future is now the way forward. If a car is good enough, the name should actually be irrelevant (unless it’s called the Toyota Syphillis).